Morning Glass are specialists in traditional stained glass, including design, construction, restoration and repair, traditional glazing, gliding and more. Whether you need a small repair or wish to add stained glass to your property, we offer a quality service in all aspects of domestic stained, leaded and gilded glass. We provide technical advice on all aspects of stained glass, from condition reports and conservation proposals to advice on incorporating glass into new builds. 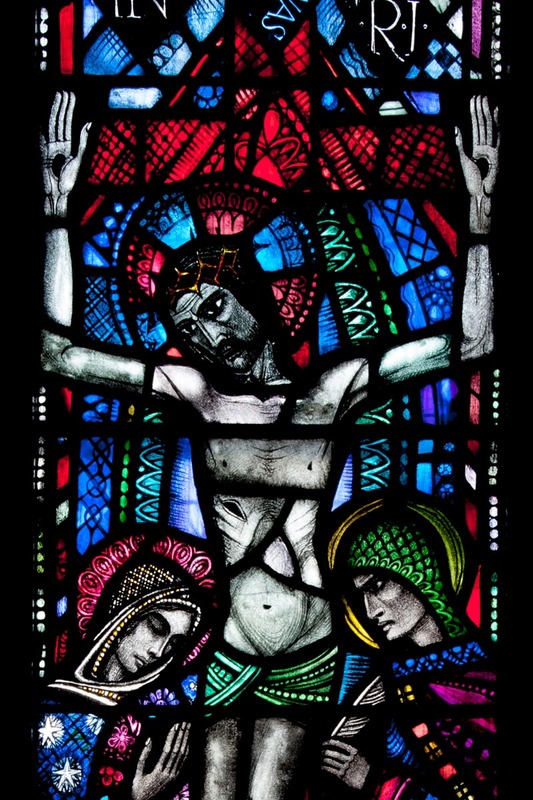 The care and conservation of non-secular stained glass is at the core of our business. Recent projects involved re-glazing entire churches, replacing secondary glazing and designing and installing newly commissioned work. We work closely with Conservation Architects, Historic Scotland, the National Trust for Scotland and Local Authorities to ensure that our stained glass heritage is preserved for future generations. From Oil Company buildings to churches, Care Homes to Pubs - many of our projects are on public display throughout Scotland. We offer a number of specialised services for individuals and organisations, ranging from insurance valuations to paint stabilisation and custom reinforcement systems. Morning Glass Designs offer a quality, affordable stained glass restoration and repair service for homeowners, businesses, churches and architects. We carry out all scales of work, from small in-situ repairs to renovation of entire glazing schemes, and can provide quotations, written estimates and church surveys for insurance purposes or grant applications. Bespoke stained glass windows add a touch of authenticity, style and class to any period property. Our windows are hand-made, using quality materials and traditional methods, and are built to last. Add colour, style and beauty to your home with a contemporary stained glass panel, built with quality materials, traditional methods and the highest standards of workmanship. We carry out interior and exterior church window surveys for grant applications, insurance claims, valuations and Quinquennial Inspections. If you’d like to learn how to design, make or restore stained glass, click on the link below for upcoming classes. You can also sign up to our mailing list (at the bottom of the page) for news on future workshops.